When working on your car, keep in mind these must-know disposal rules and tips to save you time and money, avoid making a mess at home, and keep your community and local waterways pollution free. Drain your used oil into a clean container and don’t mix your oil with anything. Certified center managers will not accept used motor oil that has been contaminated with other fluids such as antifreeze, solvents, gasoline, or water. Place your items in a sturdy box, preferably in their original, labeled containers. All containers should have lids, not leak and be protected from breakage. To avoid visiting multiple locations before finding one that accepts your oil, call the center you plan on disposing your oil at ahead of time in order to ensure it has the capacity to receive the gallons of gas you plan to bring. If you want a container returned, like oil containers and boxes or crates used to transport materials, please notify the collection attendant in advance. Some containers may not be returnable. 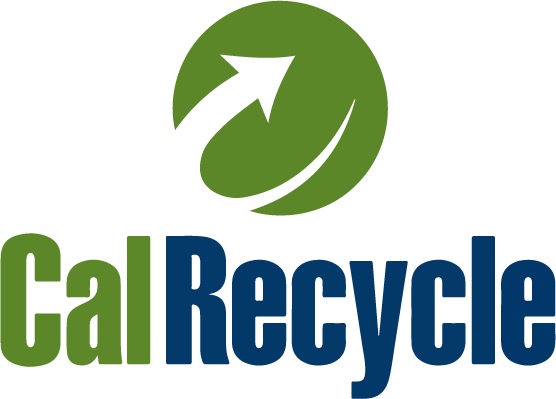 The centers must pay you a recycling incentive of at least 40-cents-per-gallon if, and only if, you request it. Make sure you get your money’s worth! If you change your own motor oil, you’re changing your oil filter at the same time. Take the last step and recycle the oil filter along with the used oil. Did you know that one gallon of used oil can foul a million gallons of drinking water? When you choose to recycle your used oil and filter, you are protecting your community from pollution, conserving a valuable resource, and getting paid for it. Funded by a grant from CalRecycle. Recycle Used Oil and Used Oil Filters. 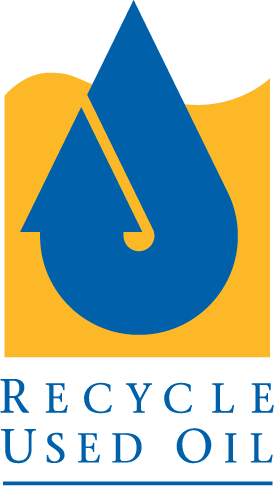 Copyright © 2019 Own Your Streets | Recycle Motor Oil - Antioch, Brentwood, Pittsburg. All rights reserved.